Sign up Here for painting classes 4.30 Bob Ross "Autumn Fantasy"
4.30 Bob Ross "Autumn Fantasy"
You will learn how to use the brushes, blend the colors, and build your composition. You are encourage to look beyond the steps and let your creative ideas flow onto the canvas. Any level of painting experience is welcome. You are free to bring whatever beverage makes you feel most creative! There is no pressure to consume if you prefer to bring coffee.  The Artisan Oyster is not responsible for your consumption and is not liable for any events relating to the consumption before or after class. Please drink responsibly, we are here to make art! Your creative event is limited to 12 people. I like to keep the classes small, intimate and approachable. You won’t find a large, rowdy classroom setting here. Just a small creative studio lit with string lights, full of good energy inviting you to make art! There are no grades and no tests, and everyone’s painting will turn out different. Actually, its encouraged to make your painting unique to you, and discover your own style along the way. I’m excited to create a painting and share a glass of wine (or two) with you.